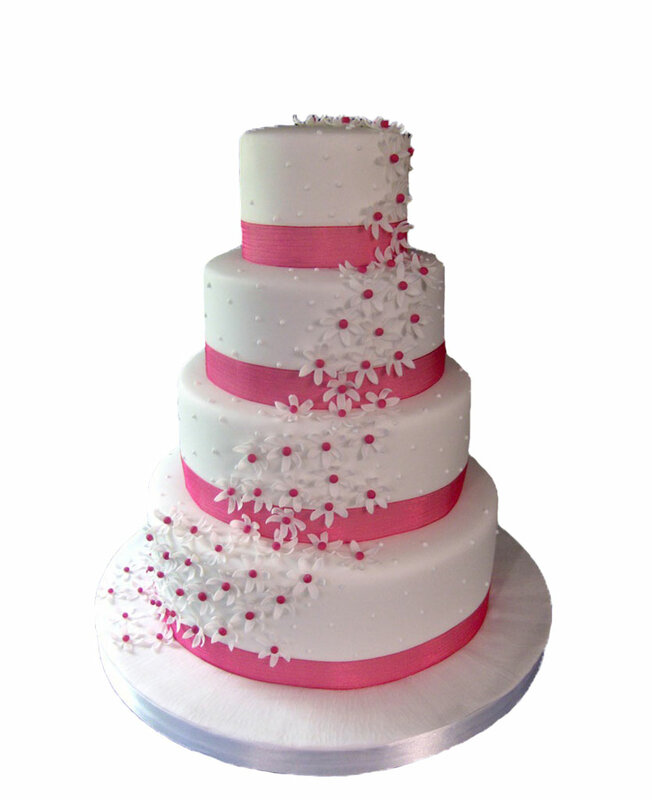 Give your celebration a new angle by delivering lip smacking cakes from Myflowergift.com. 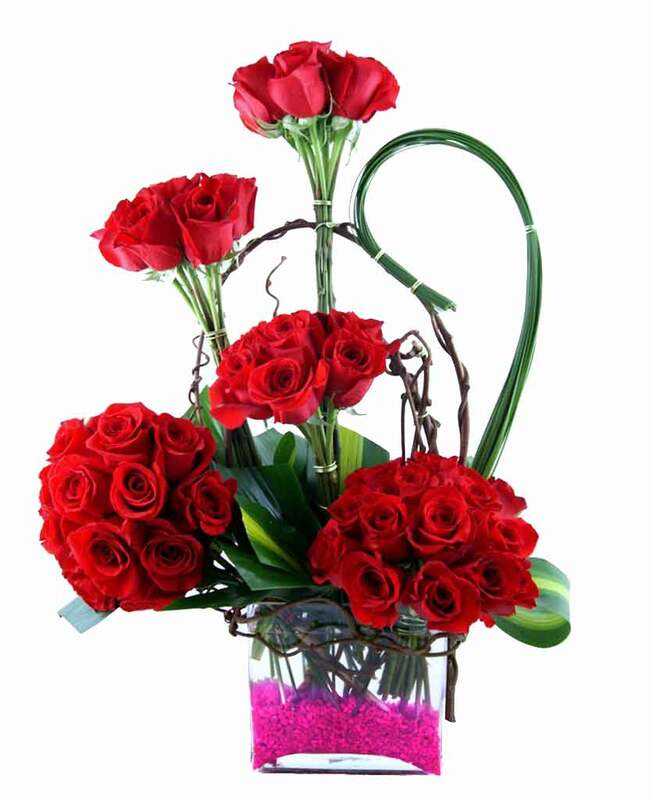 We, at Myflowergift.com can send your gifts all over India, including Jharsuguda, Orissa. 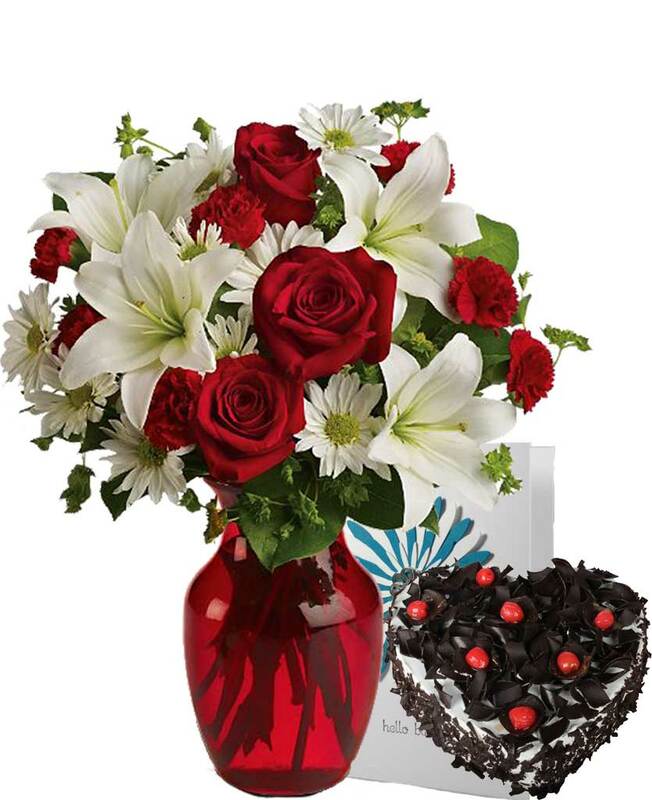 We have a wide collection of gifts that suits every occasion.